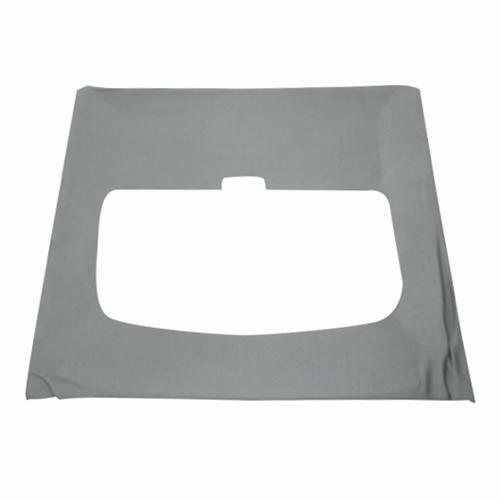 Replace your sagging headliner in your 1990-92 Mustang hatchback with this Titanium Gray vinyl replacement! 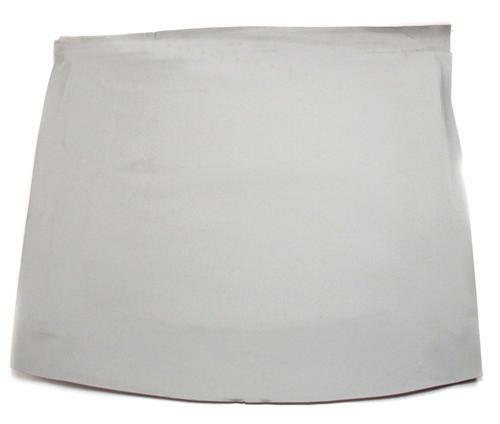 The original grain vinyl used from the factory is no longer available. 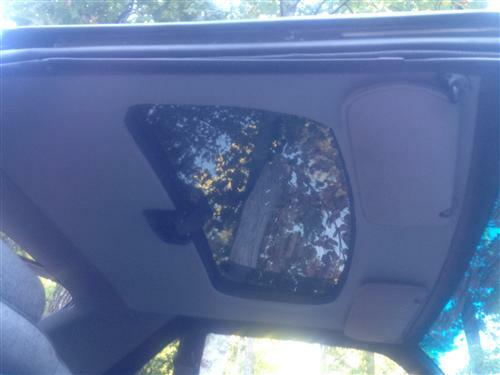 TMI uses tier grain vinyl on all of their Fox Mustang Headliners. 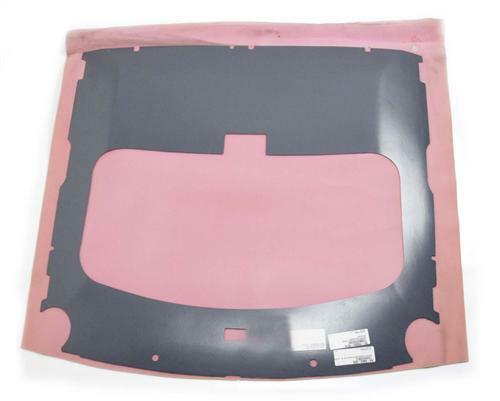 This headliner is the closest available color match for 1990-92 Titanium Gray.